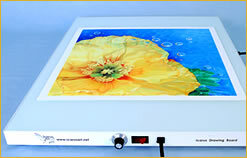 Cart | Icarus Art Drawing Board: Fresh new look at wax based mediums! 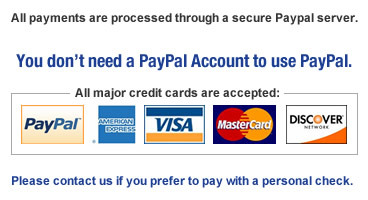 The choice of the right unit will depend upon several factors. 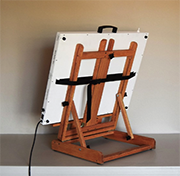 If you work mostly on a desk, the Icarus Drawing Board is your best choice; if you like to work mostly on an easel then the Icarus Painting Board is more appropriate. Both units can operate horizontally or vertically with no problems. The choice of the size depends on to average size of your artwork. Please remember than you can produce artwork much bigger than the size of board. 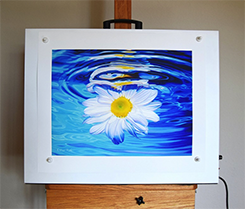 22" W x 28" L x 1¾" H, 15lb.